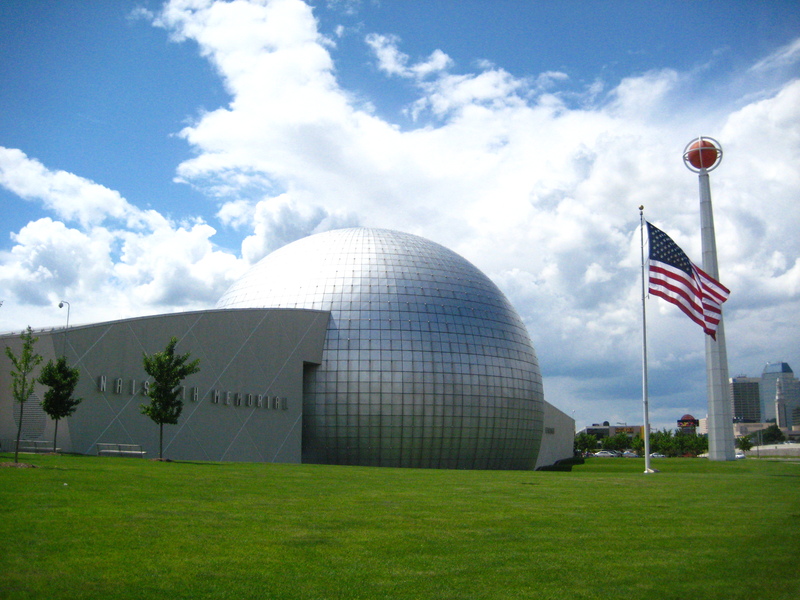 the Basketball Hall of Fame since 2010. This has included center court clinics during Enshrinement Week. 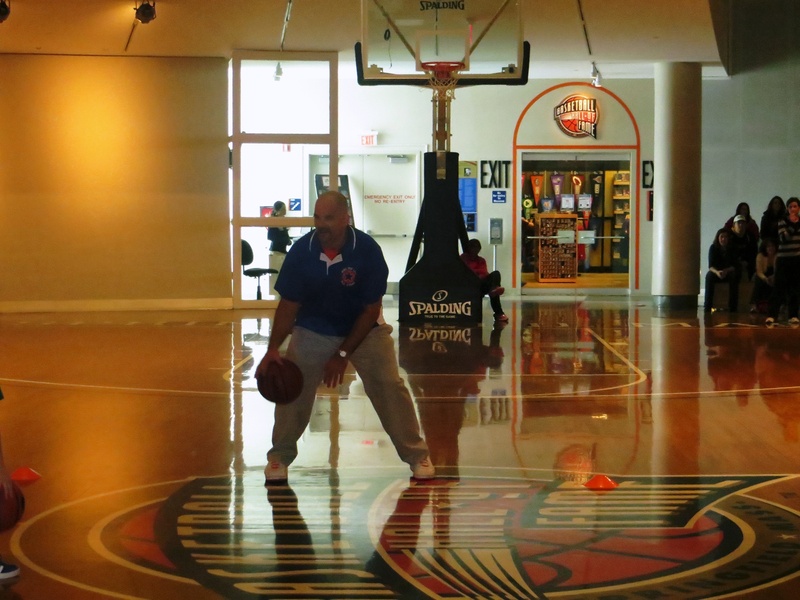 "The Basketball Hall of Fame has hosted and conducted countless clinics and David Vasquenza and the WINS For Life staff has been second to none. They truly embody not only the fundamentals of basketball, but overall life skills. They have a passion for educating the importance of healthy choices, positive decision making, and an overall sense of self worth. 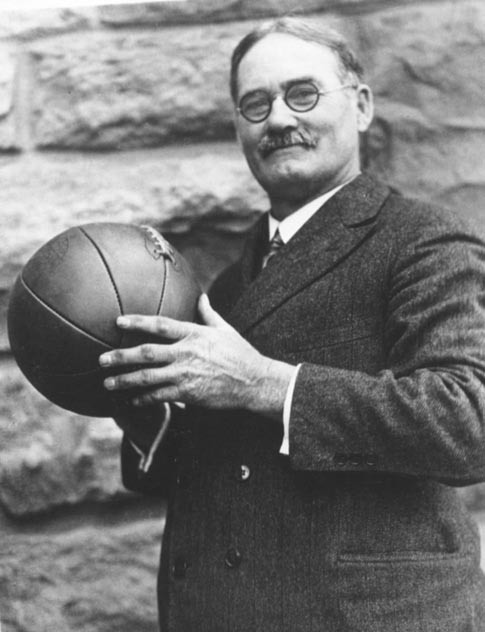 You will learn far more than basketball fundamentals if you participate in a WINS For Life clinic. Their ability to motivate and encourage is something that can only come with passion and I assure you, the WINS For Life staff has that passion. You are truly missing out if you have not experienced all that WINS For Life has to offer!" - Jason Fiddler, Vice President of Sales, Marketing & Operations, Naismith Memorial Basketball Hall of Fame, Springfield, MA. 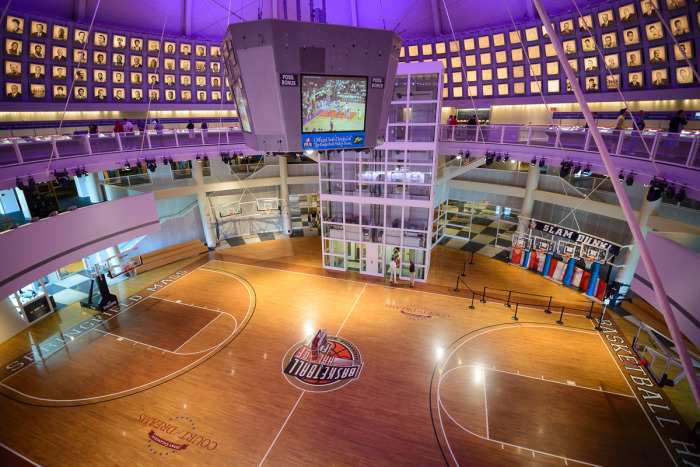 * WINS For Life is participating in the 2017 Basketball Hall of Fame "60 Days of Summer". Additional dates to be announced soon. This high energy and motivational basketball clinic will be led by David Vasquenza and the WINS For Life coaches. The clinic features WINS basketball drills & skills, an educational lecture, valuable life lessons, and shooting game competitions. The WINS For Life building blocks are Values, Balance, Adversity, Intellectual Strength and Communication. This clinic is open to all museum guests. Students of all ages will enjoy this FREE basketball clinic. including the WINS For Life Four Building Blocks (Values, Balance, Adversity and Mental Strength). The academic classroom component will include on the court basketball drills, contests and games.